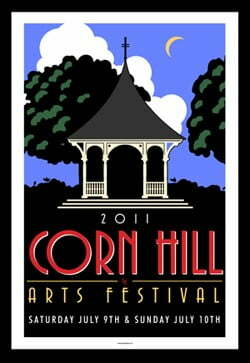 The 2011 Corn Hill Arts Festival Commemorative Poster has been unveiled! 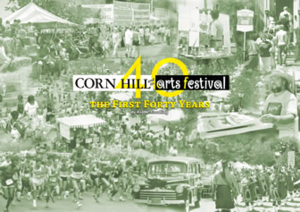 Rochester, NY June 2011– The Corn Hill Neighbors Association has selected Western NY native, James Greenwald to design the commemorative poster and t-shirt for the 43rd Annual Corn Hill Arts Festival, held July 9th and 10th in the heart of the historic Corn Hill district. Inspired by west coast designer, Michael Schwab, Greenwald tries to incorporate elements of WPA era posters, vintage advertising art, Art Deco styling, and heavy lines and bold colors into his own unique style. 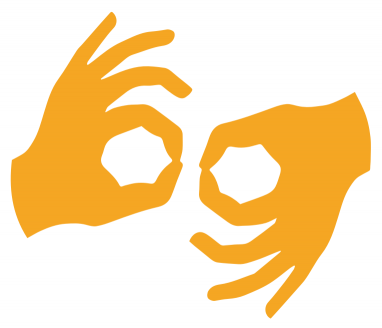 Greenwald was born and raised in Western, NY and currently resides in Somerset, about 60 miles west of Rochester. He lives with his wife of 20 years and two children. Greenwald received his degree in Science Education from Buffalo State College and currently works within the Niagara County Correctional system. The 2011 commemorative posters and t-shirts, featuring James Greenwald’s design will be available for purchase at the Festival’s t-shirt and poster booth, located on Adams Street near the Avery Mall. 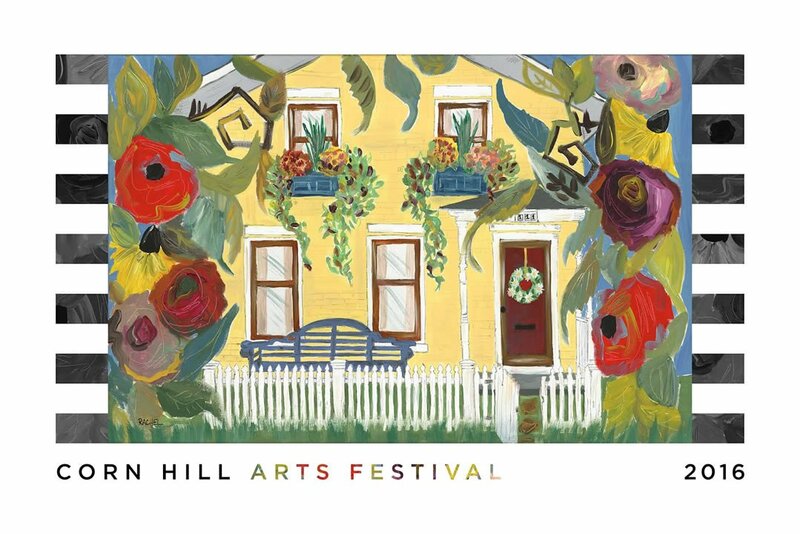 The Corn Hill Arts Festival hours are Saturday, July 9 from 10AM – 6PM and Sunday, July 10 from 10AM – 5PM. 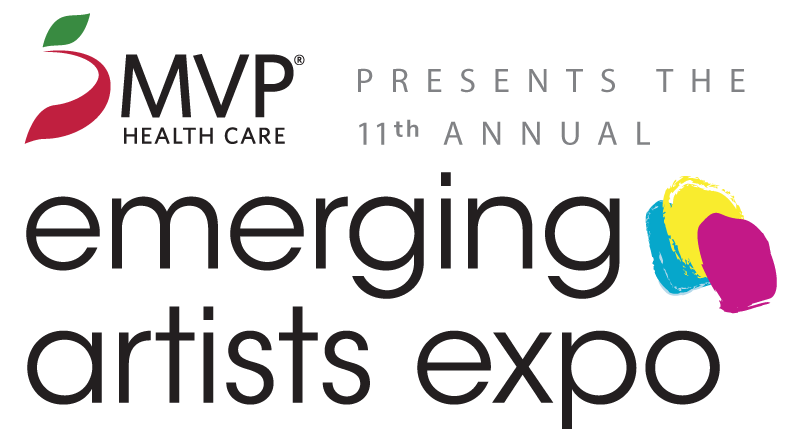 The fine arts show features work from over 400 artists from the United States and Canada. 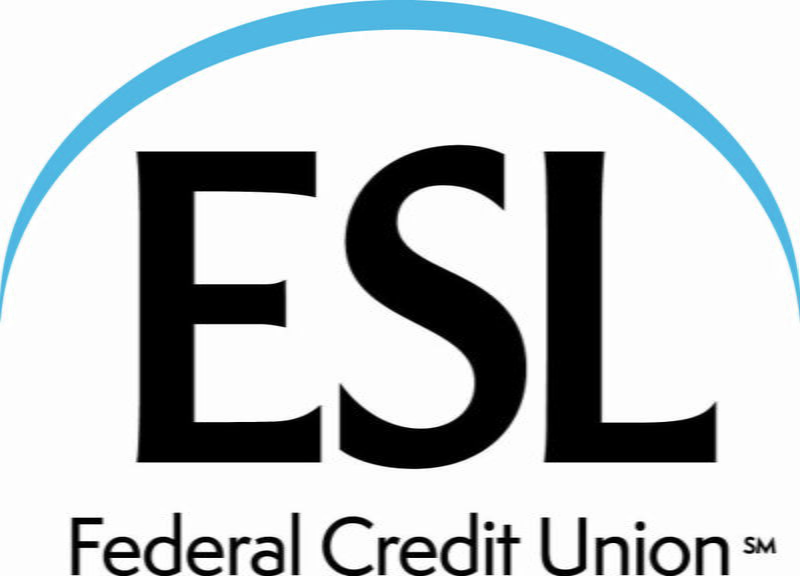 It has also been consistently ranked as one of the nation’s top 200 art shows, and attracts over a quarter million attendees each year. In addition, the Festival features 4 stages of continuous live music and entertainment, great food, and a variety of entertainment for the whole family, including: the 3rd Annual Emerging Artist Expo, presented by RIT and Canandaigua National Bank, the Labatt Blue Beer and Finger Lakes Wine Garden at the Gazebo stage, and more. 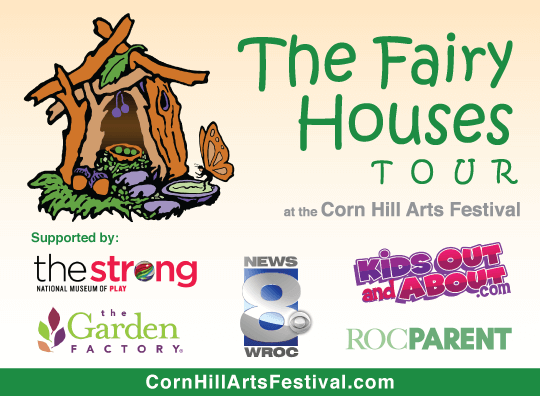 For additional information, please call the Corn Hill office at 585.262.3142, or visit the Corn Hill Arts Festival’s website at cornhillartsfestival.com. 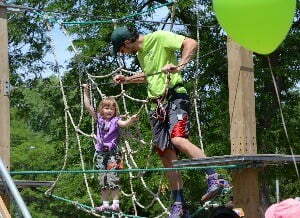 For the online media kit, go to: cornhillmediakit.archercom.com.